After her breakup with Itsuki, Tsumugi leaves Tokyo for her old home in Matsumoto … and after one stormy night, she finds herself in a relationship with Koreda! 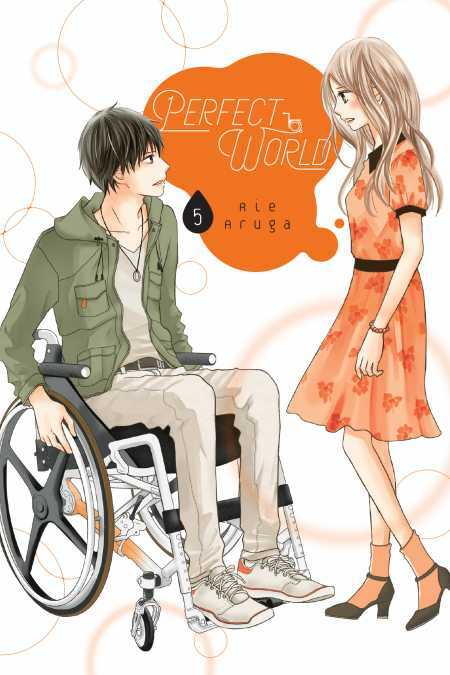 Tsugumi thought she was over Itsuki, but she meets Kaede, who uses a wheelchair, and Keigo, her boyfriend who wants to build her a house that meets her need … and, shockingly, Itsuki refuses to design it for him! The news plunges Tsugumi’s heart into turmoil … Meanwhile, big changes are in store for Nagasawa and Itsuki’s relationship.